At the age of 14 he undertook to join his father in Australia, he saw opportunities where others had not. 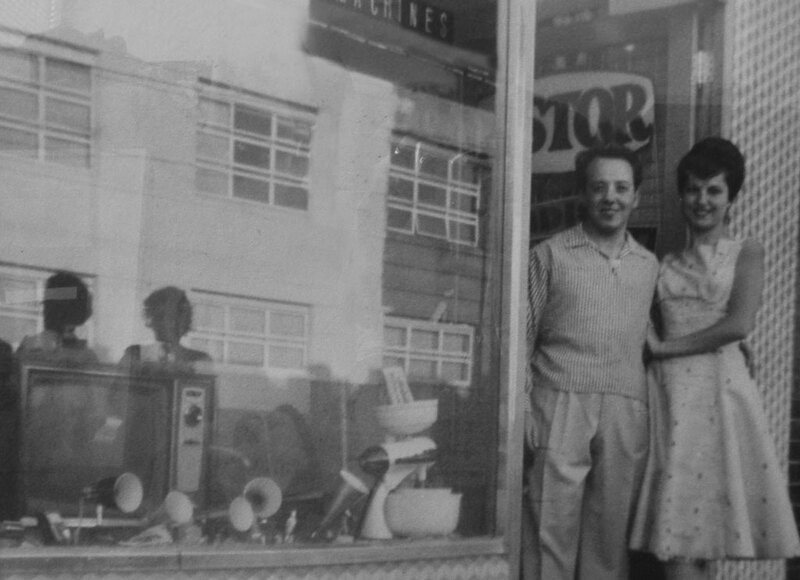 In 1960 Paul, alongside his wife Silvana and his sister Carmel, the General Manager, set about quietly and consciously building, from a small company based on solid family ethics, a company market leader! From humble beginnings, when Paul opened his white goods shop in Lygon street, East Brunswick, Victoria, he strived to be innovative in the furniture, lighting and travel industries. This leadership is what makes ” Mirabella International” stand out from the rest. Through astute marketing and pricing, Paul has led ‘Mirabella’ to dominate the markets in all fields. Mirabella today is also a market leader in domestic lighting in Australia. Paul’s strength, motivation and sense of loyalty to family and staff has inspired them all to continue to strive in his footsteps. He is proud of his family and in the last few years has been joined in the company by his four adult children. 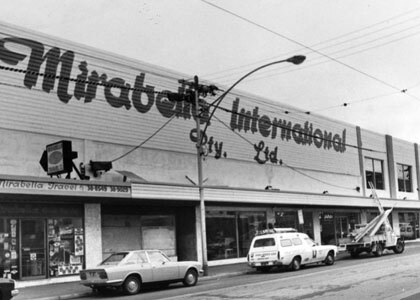 The globe and lighting business and Mirabella Travel have certainly grown since the white goods store. “There is no greater pleasure for us than to create memorable holidays or advise inspiring business travel opportunities for our clients. We started Mirabella Travel in 1970 at a time where there was little personalised service in the travel industry.